Celtic tribe of Gallia Celtica in NE central France. 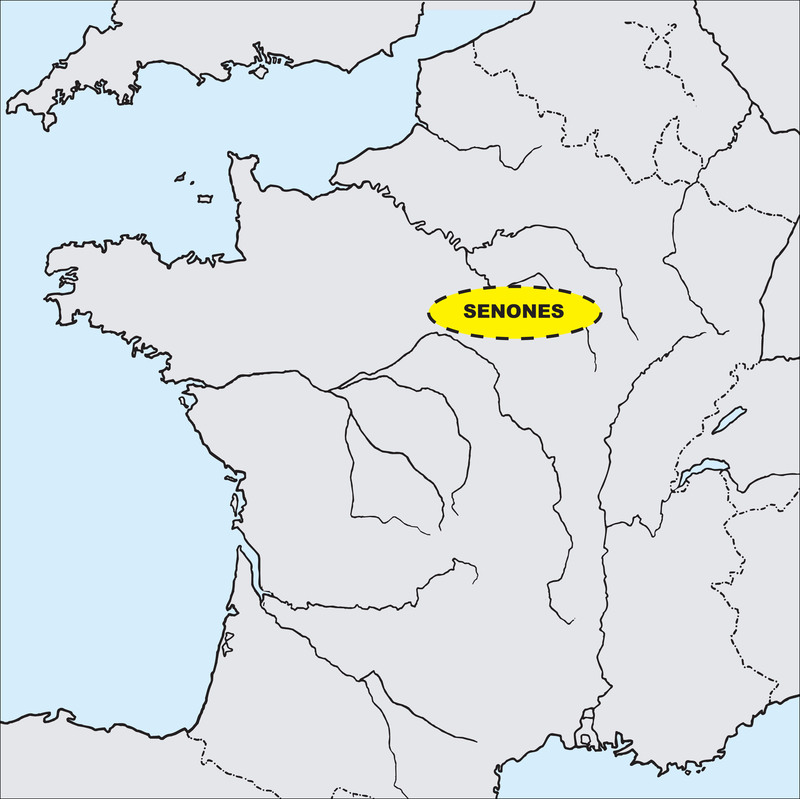 Their name, which means ‘the ancients’ or ‘the sages’, survives in Senonais and Sens (Roman , the capital) on river Yonne, 32 miles NNW of Auxerre. SKU: 4986.6. Category: Other Coins. Chris Rudd © 2015. All Rights Reserved.